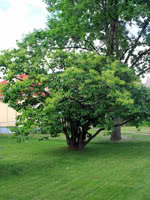 Villosa Lilac is a relatively large and cold hardy shrub. It provides excellent privacy and wind protection. 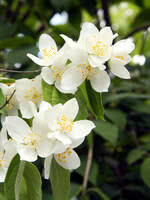 Its fragrant, pink flowers grow in clusters at the end of its branches during mid to late summer and fade to a light pink over time. 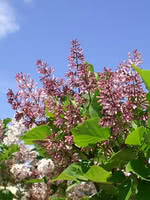 Villosa Lilac grows quickly and is drought resistant, making it suitable for the outer row of a shelterbelt. 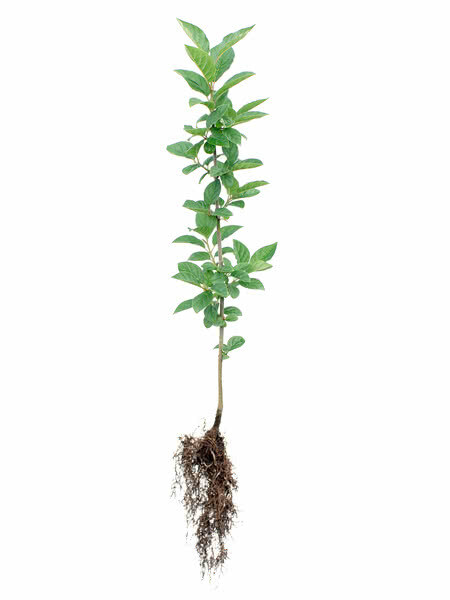 Its roots are non-suckering and it does not compete with nearby crops. If you alternate Villosa Lilac and Common Purple Lilac in your hedge, your hedge will flower for more of the summer than if you plant either Lilac on its own. Note: Villosa Lilac is more salt-tolerant than most of our stock. 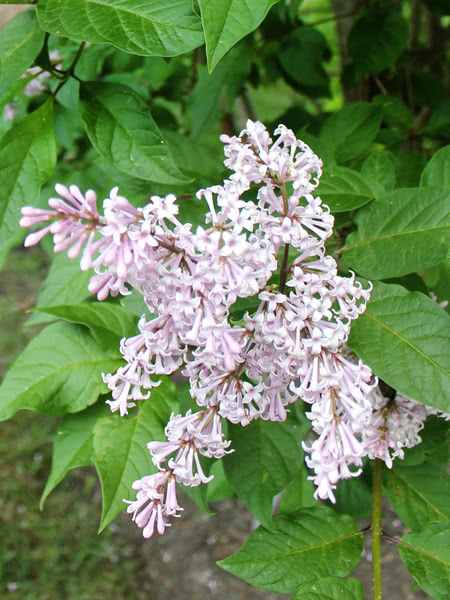 Need more than 1,000 Villosa Lilac - 2 Year Old?